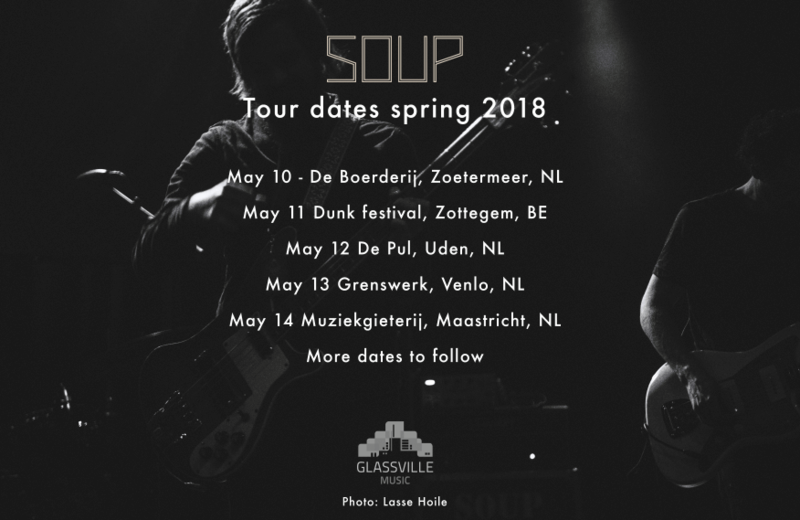 We are happy to announce a few tour dates for may 2018! More shows to be added. We’re really looking forward to this!